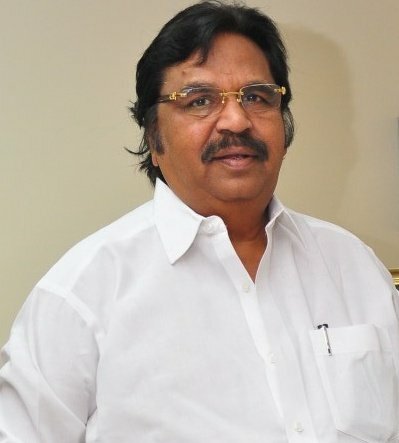 RIP veteran director Dasari Narayan Rao. He directed over 150 films which included Hindi films. Maine ek bhi film na toh dekhi hai na hi naam suna kabhi. Phir bhi Bhagwaan Rao ki aatma ko shaanti de. Well most of these films starred Rajesh Khanna & Jeetendra. His Yaadgaar starred Kamal Haasan & Sanjeev Kumar. Wafadaar starred Rajinikanth. Veteran actor OmPuri ji passed away due to heart attack early morning today. RIP ! Shahid Kapoor starrer Batti Gul Meter Chalu directed by Shree Narayan Singh will release on August 31, 2018.